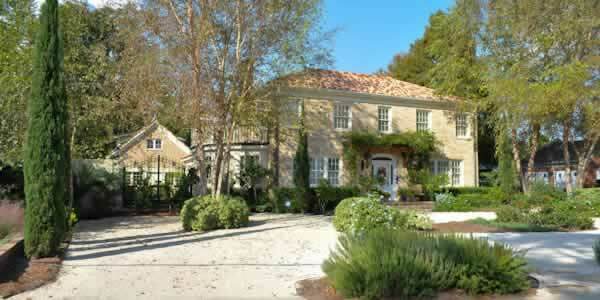 Bohemian, creative, charming and eclectic are all words used to describe the homes in East Hill. 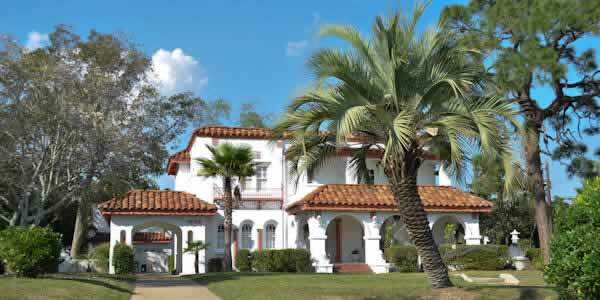 This Preservation District neighborhood is north of the original Pensacola area known as the Seville Historic District, settled during the lumber boom of the late 19th and early 20th century. The Old East Hill Preservation Area, bounded by an area North of Bayfront Drive and East of 9th Ave.
Homes in this neighborhood run the gamut from Victorian to more modest cottages with the houses along the waterfront tending to be larger. 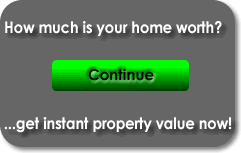 Real estate prices here are established by the size, location, quality, condition, age and view of the residence. Use our East Hill Real Estate Report to compare recent real estate listings and home sales by price and size. Mature lawn and stately oaks add to the overall ambiance. The East Hill community boasts more than a dozen parks. 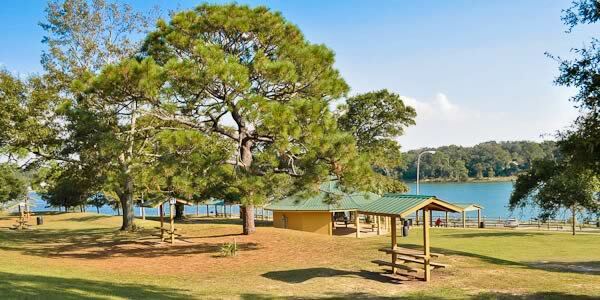 The parks vary in size and amenities from the smaller Andalusia Square with playground equipment and walking path to Bayview Park and Community Center on Bayou Texar, which includes a senior center, dog park, tennis courts, boat ramp, boat launch, picnic area, playground equipment and walkways stretched out over 28 acres. Shops and purveyors of East Hill are as varied as the home styles. The Shops of East Hill on 12th Ave include a coffee shop and a popular upscale California-style Mexican restaurant. Continuing further south on 12th you will find City Grocery and J's Pastry Shop, a local favorite since 1946. A newer addition to the great assortment of East Hill businesses is a gift/coffee shop called My Favorite Things. While many of the local merchants in the neighborhood retain an old world charm, you can still find them on Facebook. East Hill residents embrace their diversity and celebrate it annually with the Funky Fest, a combination of festival, art show and local garage sale spread throughout the neighborhood. If you would like to learn more about buying a home in this great historic neighborhood, contact our real estate office so a Realtor can show you around, 850-437-5618.